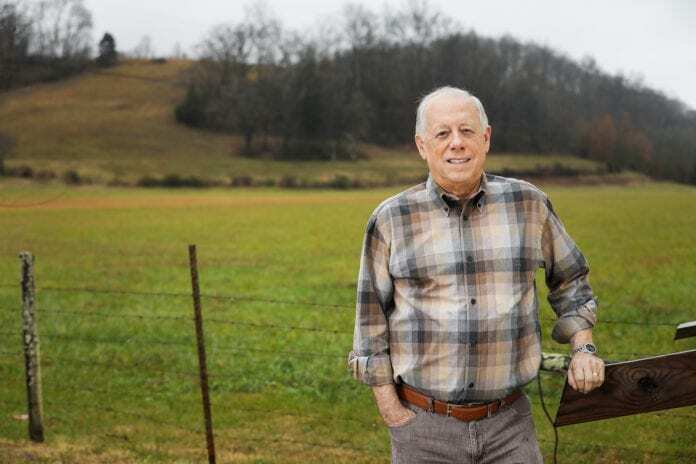 NASHVILLE, TN — Former Governor Phil Bredesen is running for the U.S. Senate to represent the state of Tennessee. He currently has several commercials explaining his various successes as a businessman, mayor, governor as well as why he should be our next U.S. Senator. At the conclusion of his commercials, he closes with “I am applying for the job”. The federal government consist primarily of about ten (10) big areas: criminal justice, domestic policy, economic policy, education, environmental, foreign policy and national security, healthcare, immigration, and transportation. Depending on when you ask the voters of Tennessee and also of the United States, healthcare usually is among the top three of important issues that matter most to voters. Phil Bredesen understands how the healthcare system works both in Tennessee and in the United States. He understands how it should work in the long run. Last year prior to his announcement that he was running for the U.S. Senate, I heard him speak in front of a room full of accountants, his topic was healthcare policy. He talked about the greatest impediment to healthcare is its spiraling cost. Healthcare is around 18% or more of the gross domestic product or GDP (the final value of the goods and services produced within the geographic boundaries of a country during a specified period of time) in the United States, whereby healthcare is approximately 11% of GDP of the next highest country. We have a very expensive healthcare system. It is too oriented to specialty care, end of life care and is not targeted toward preventive healthcare. It must be made more efficient and cost effective. Medicare with its cost reimbursement policy was the beginning of spiraling increases in healthcare. Hospitals had no reason to control cost since they were going to get reimbursed for such costs. For example; I recently looked at an itemized bill from a local hospital, a tube of poligrip was charged four (4) times the cost of its regular price of which you could purchase at your neighborhood Wal-Mart, furthermore the hospital kept the tube also the same patient was charged $2.50 for a single roll of toilet tissue (which for that cost you could purchase at least four rolls and keep the tissue). The Governor talked about even though the insurance companies are making good profits, one can add up all their profits together and they would not add up to the profits of one of the leading pharmaceutical companies. With Medicare Part D (prescription drugs), one could not negotiate with the pharmaceutical companies. This was put in to get that industry to support the new program. Most everything else in government (goods and services) is put out to bid and goes through a process (mostly to control costs, prevent favoritism, conflict of interest, etc. ), this process would not have a negative impact on the quality of healthcare. • Universal, with a basic level of care a right for every American. “Phil Bredesen knows the American healthcare system inside and out. He knows both theory and more importantly how things really work. 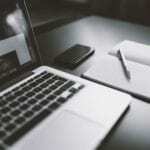 His perspective is unique and wise, if you’re interested in health reform, you do well to read, and consider what he has to say,”—Bill Frist, M.D., former Senate majority leader. Former Governor Phil Bredesen knows healthcare from the standpoint of a healthcare management executive in the private sector and as a governor who rescued TennCare (the State’s Medicaid program) from impending bankruptcy. At this time, former Governor Phil Bredesen would be ideal for Tennessee to send to Washington D.C. Although a democrat, Bredesen is not particularly partisan in the sense that he would be inclined to find solutions from a broad spectrum of ideological views no matter the label. Beyond healthcare, Bredesen has a sense of acute awareness and expertise in some of the other national issues previously mentioned. Let’s give him a chance to see what he can accomplish. He has been successful as a healthcare executive, mayor and as governor. He is applying for the job as U.S. Senator. Let’s hire him as our next Senator from Tennessee.